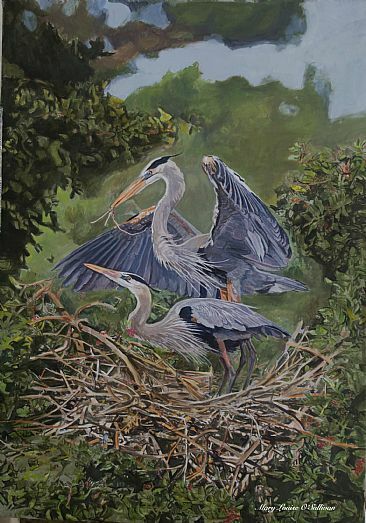 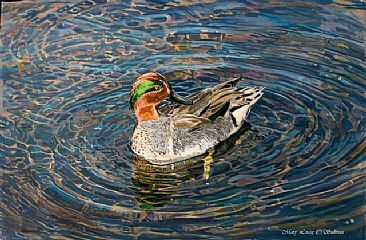 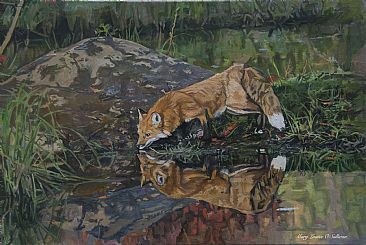 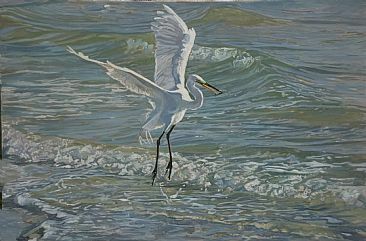 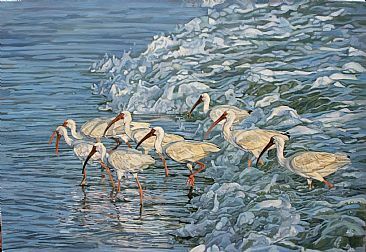 Mary Louise O'Sullivan - Wildlife Oil Paintings -focus on aquatic wildlife. 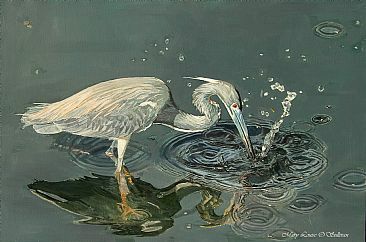 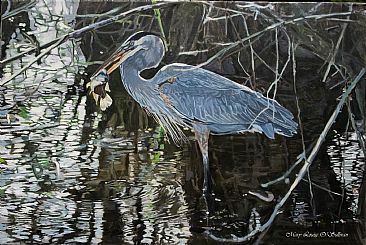 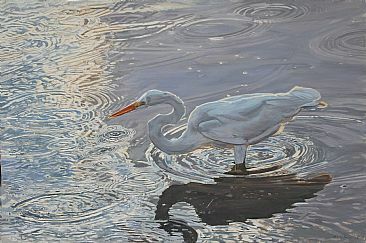 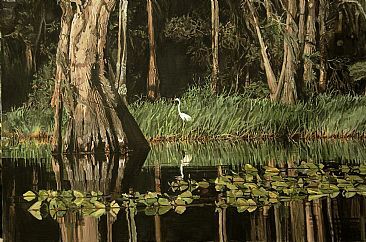 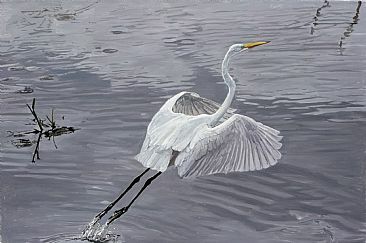 Wildlife Oil Paintings -focus on aquatic wildlife. 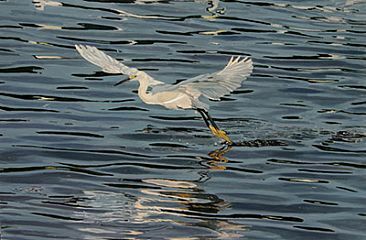 Select one of the buttons below to choose which image you wish to send.